Salafism, a complex and multifaceted conservative global Islamic movement, has become a topic of increased interest among a range of scholars over the last decade. Although worthy of study in its own right, the Salafi movement often attracts attention because certain components of it provide much of the ideological inspiration for jihadist groups including al-Qaeda and the Islamic State (IS). 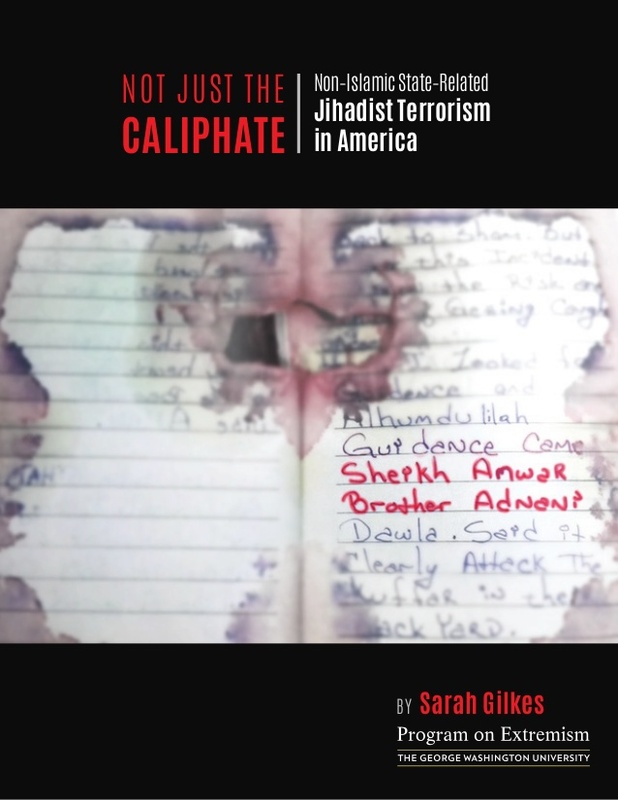 This study is one of the first to focus solely on Salafism in the United States. 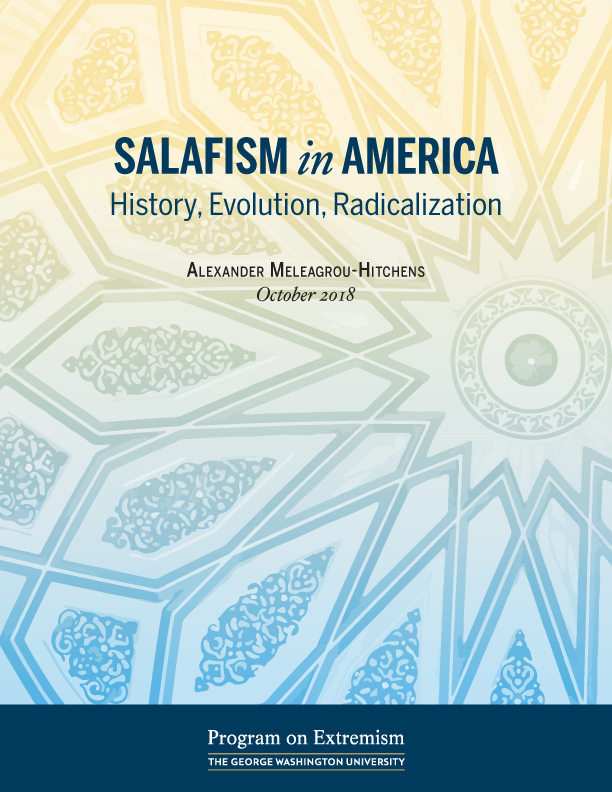 Drawing on multiple primary sources, including interviews with leading American Salafis, it provides an overview of the history, evolution, and contours of the movement in America. 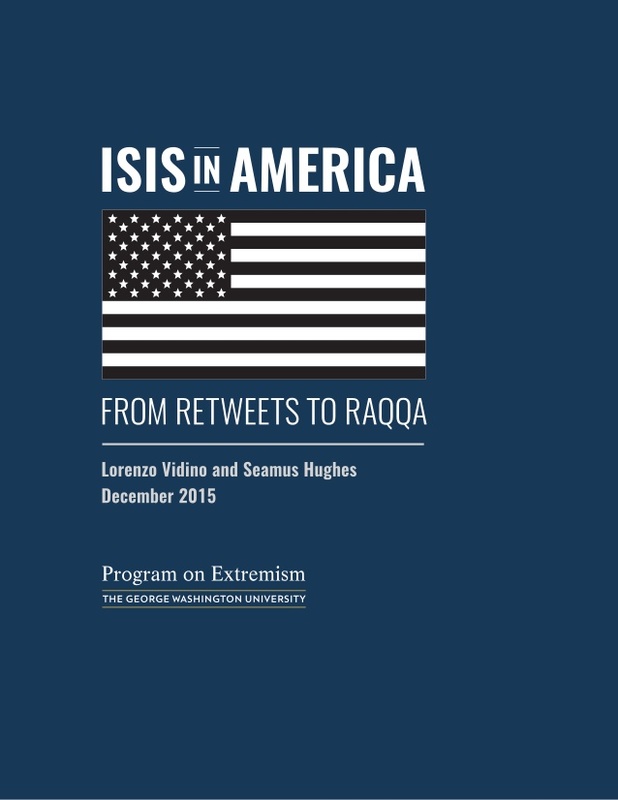 In doing so, it also offers insights on the genesis of jihadism in the U.S. 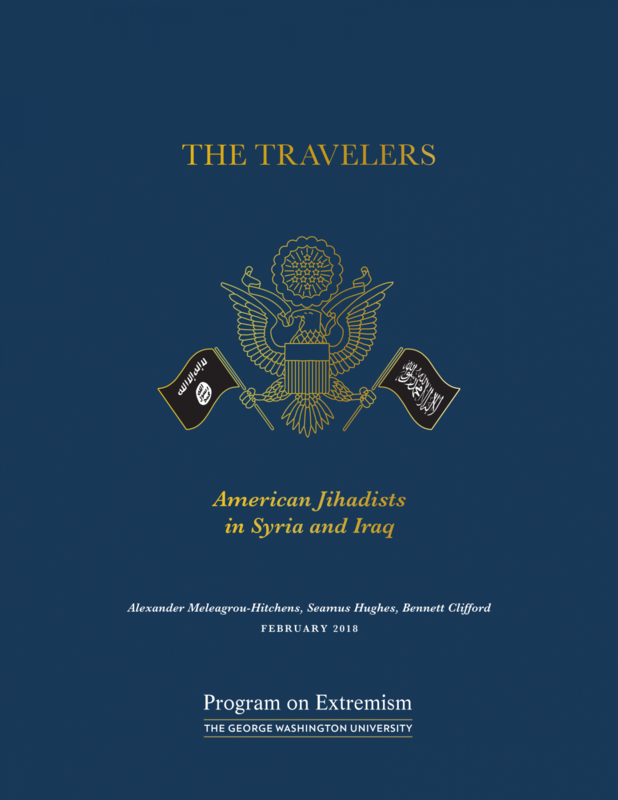 This study reflects the most comprehensive, publicly available accounting of Americans who traveled to join jihadist groups in Syria and Iraq since 2011. It identifies 64 travelers, the largest available sample to date. These individuals, and their stories, were uncovered during a multi-year investigation. Authors interviewed law enforcement officials, prosecutors, and defense attorneys, and attended relevant court proceedings. Additionally, they reviewed thousands of pages of legal documents, filing information requests and federal court motions to unseal records where necessary. Finally, the authors conducted several interviews with American travelers who returned from the territories held by the Islamic State (IS). While there has been a relative surge in the number of U.S. persons radicalized and recruited by the Islamic State in the last five years, other jihadist organizations, primarily al-Qaeda, remain popular and active. This suggests that, while group affiliation matters, the draw of the wider Salafi-jihadist ideology that al-Qaeda, IS, and other like-minded groups adhere to is equally important when analyzing the jihadist threat to America. The self-proclaimed Islamic State and other jihadist actors have identified several unique roles for Western women in their radicalization and recruitment efforts. This report finds that, while few conduct violent plots, many disseminate propaganda, donate resources, or travel abroad to offer their support. 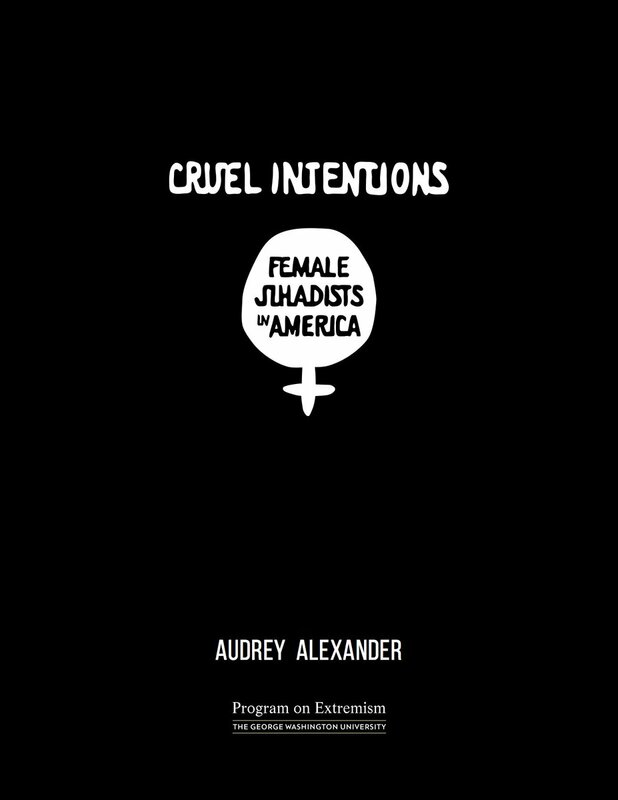 This report uses a wealth of primary and secondary data to examine the efforts of 25 jihadi women in America from January 2011 to September 2016. The report consists of two parts. The first examines all cases of U.S. persons arrested, indicted, or convicted in the United States for IS-related activities. This section also looks at the cases of other Americans who, while not in the legal system, are known to have engaged in IS-inspired behavior. 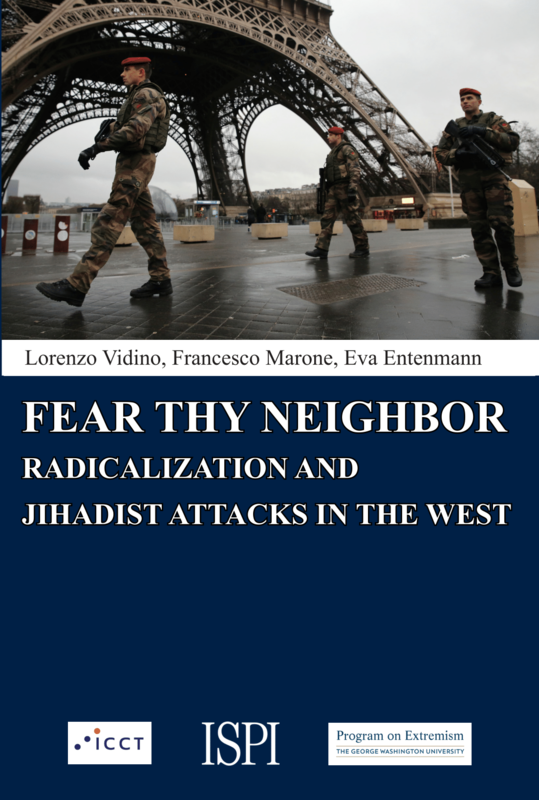 The second examines various aspects of the IS-related mobilization in America. 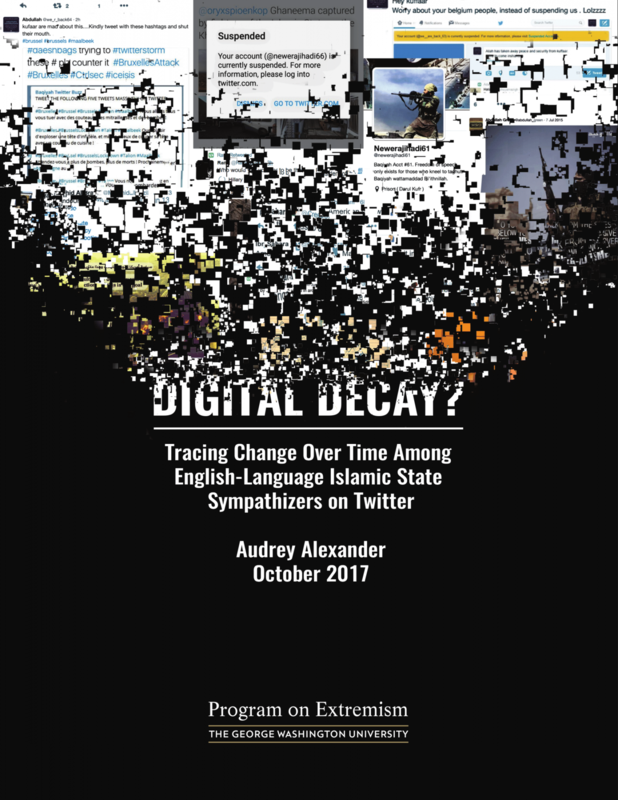 It analyzes the individual motivations of IS supporters, the role of the Internet—in particular, social media—in their radicalization and recruitment processes, whether their radicalization took place in isolation or with like-minded individuals, and the degree of their tangible links to IS.